A giveaway to make all vapers happy! 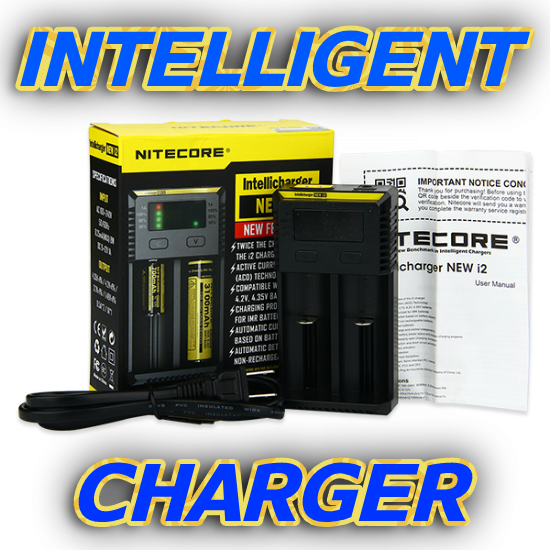 The winner of the lottery #1233 for NITECORE NEW I2 INTELLICHARGER was Michael Mach from Rothenburg , Germany on Apr 8, 2019.
WHO NEEDS LARGE AMOUNTS OF NICOTINE BASE? - OUR SPONSOR SELLS UP TO 200MG NICOTINE BASE IN BOTTLES UP TO 1000ML AND SENDS WORLDWIDE WITH EXPRESS SHIPPING - ANTITPD.COM - CLICK HERE & DON'T MISS OUT!